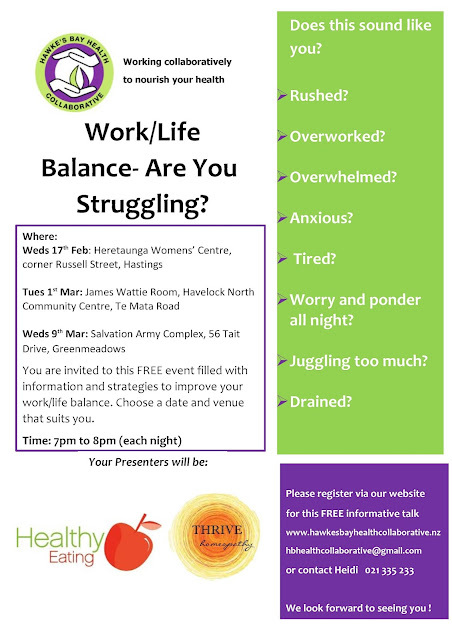 Homeopathy, Bach Flowers, Herbs, Holistic healing | Napier | Natural Health Hawke's Bay: Free talks coming up in February and March! Don't miss them. Free talks coming up in February and March! Don't miss them.